The bodyshells are made from a tough polyurethane resin, moulded in one piece for toughness. 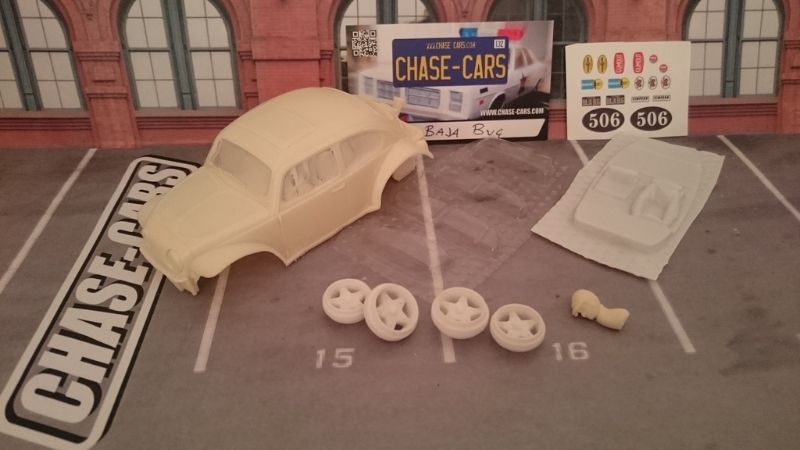 The kits include any resin wheel inserts, resin driver’s head, vacform windows, a vacform interior and any waterslide graphics if needed. See each page for more details and full assembly instructions.